Congratulations to Jenna, Suzie, Biz, Cheryl, and Kim~the lucky winners! 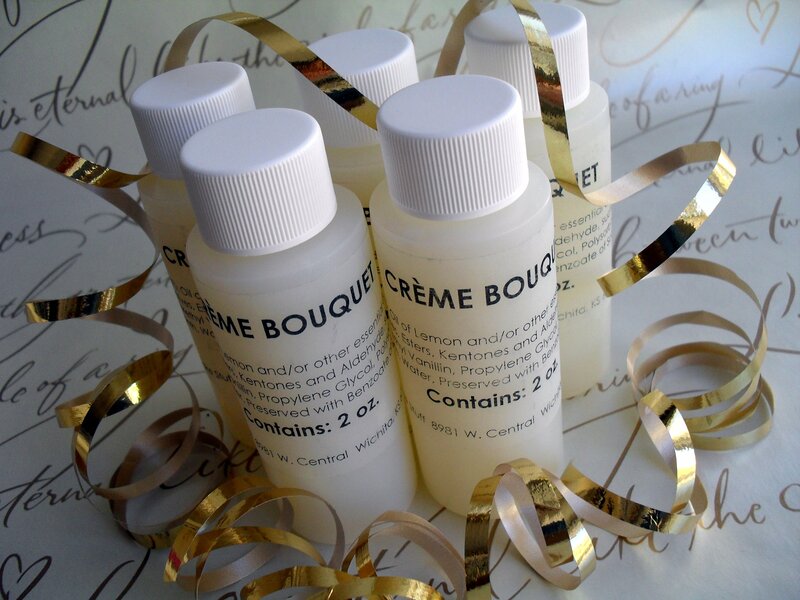 Please send your address to me at vraklis at yahoo dot com and I’ll get your crème bouquet in the mail on Monday! I can’t wait to try it!!! Thanks! Yay! Thank you Veronica! I’m so excited to use this ingredient in my next frosting.